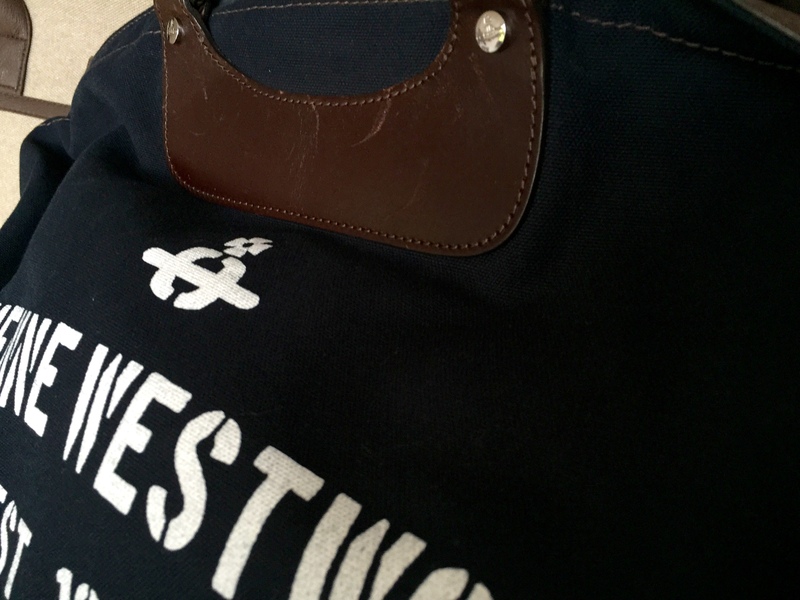 Recently, I’ve been asked a lot about baggage styles and what men should look for. This is a common question, with the Summer season in full swing and many people going away on holiday, the ever troublesome issue of baggage becomes apparent for many men. A fair amount of them will choose to dig a tatty holdall out of the closet or haul your old, hard suitcase from the attic. For those of you taking a long weekend away, and looking to travel in style, it’s worth investing in a beautiful weekend bag to help make your journey a more elegant affair. It’s a classic look for men-on-the-move and one that is suited to city breaks as well as country getaways. You travel lighter and usually much more efficiently, plus it means you can save on buying baggage for your flight. 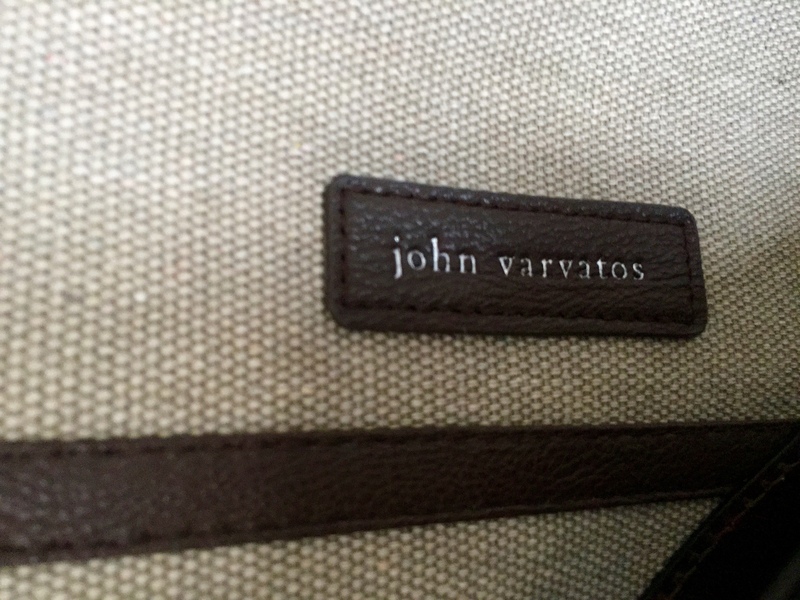 There are a variety of styles and designs to look at made from canvas, leather or nylon. 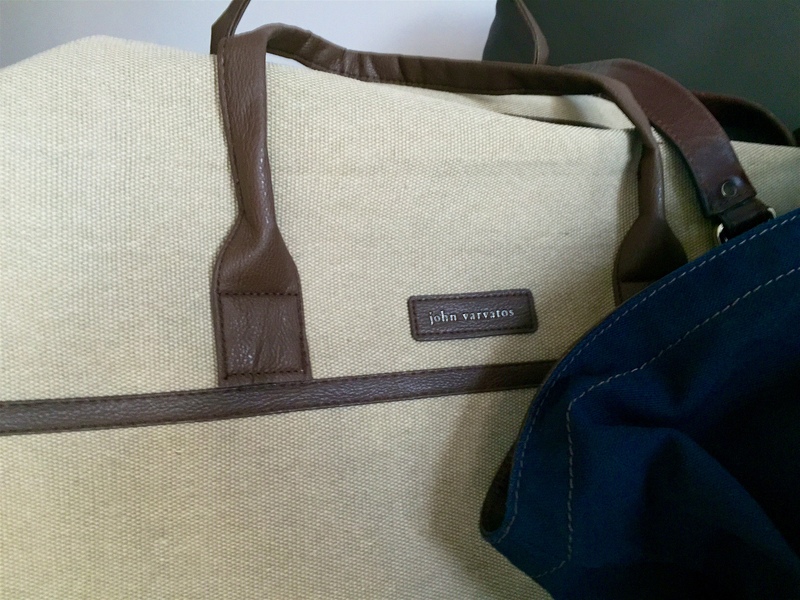 I’d recommend checking out Debenhams’ Collection if you’re looking for different style ideas or Aspinal of London for the a more high-end gentleman’s bag. The two above are personal favourites of mine. 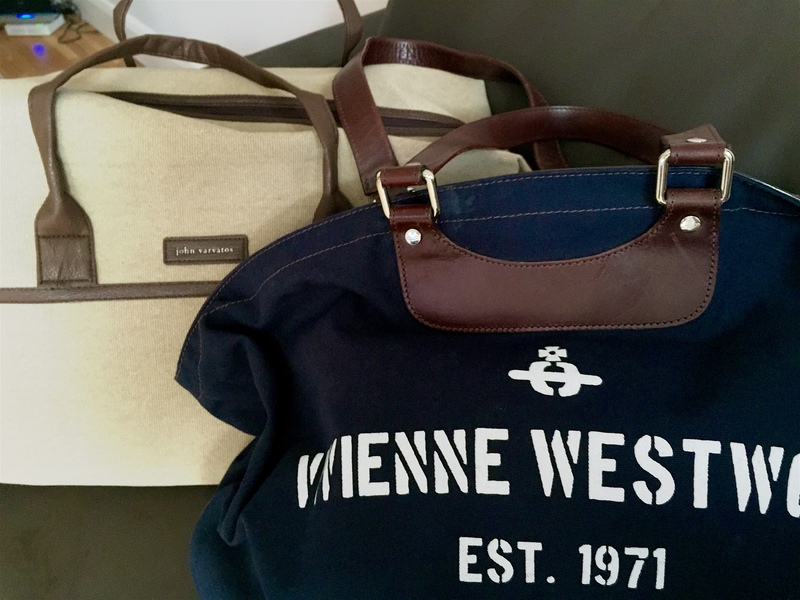 A Vivienne Westwood stressed leather and navy canvas bag, as well as a John Varvatos cream marl canvas bag with dark tan leather. Both work well with summer looks and compliment both smart and casual styles.